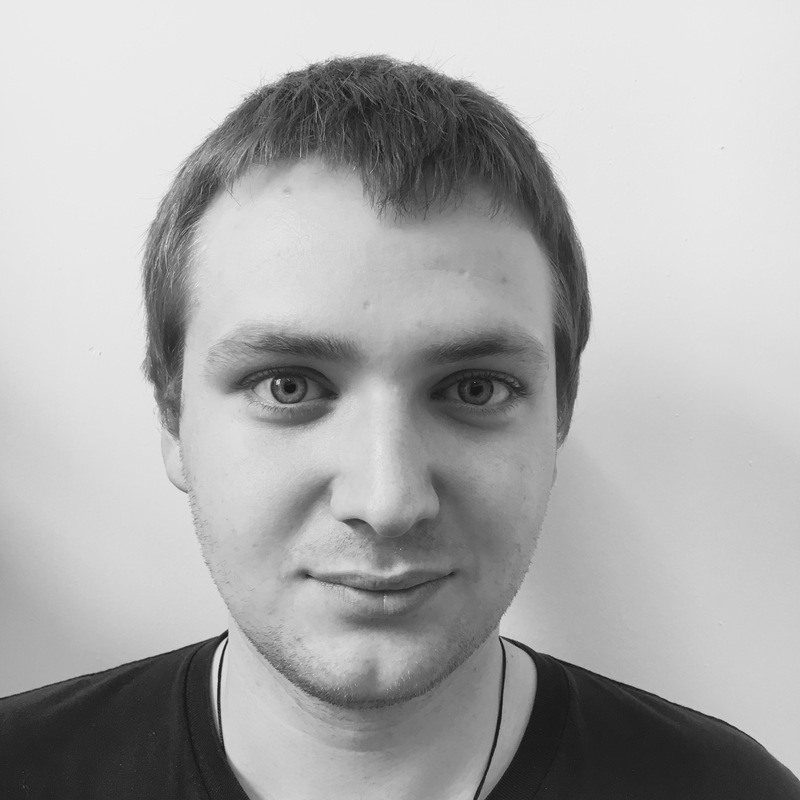 I am a software developer at Mind Candy. I like to build things all over the stack, from Photoshop to MySQL, and everything in between. 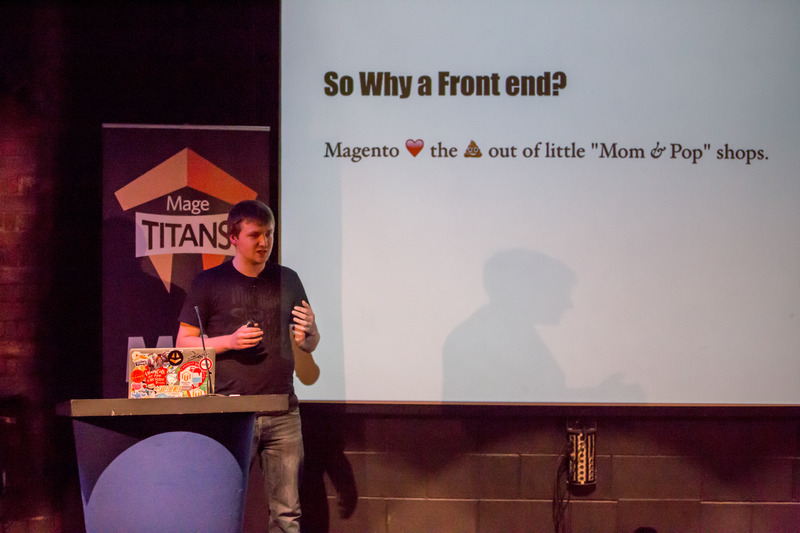 Presentation given discussing what lies ahead in Magento's front end framework. 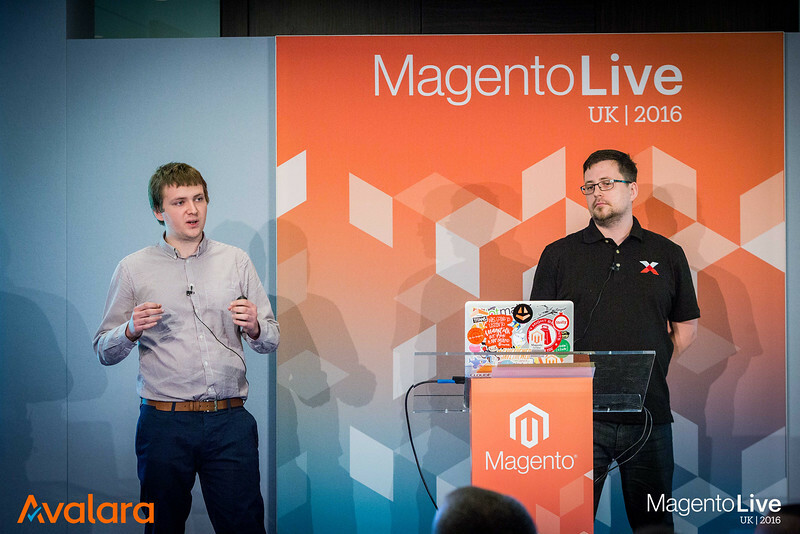 Presentation given on using Magento's data migration tool to migrate customer, catalogue, and sales data from a Magento 1 store to a Magento 2 store.